A potential point on the first generation of heated beds (Pro Series ONLY) might cause a defect. This defect only occurs on first generation FELIX Pro series heated beds assembled from October 2015 till May 2016. Due to a possible bad connection between the printer and the print bed, the connector parts might get permanently damaged. How to recognise if you have a FELIX Pro 1 heated bed. 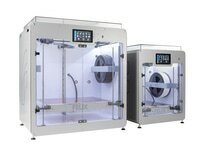 Do you have a first generation Pro heated bed? 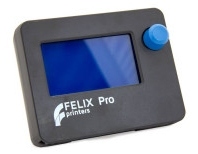 Please contact us at support@felixprinters.com and we will assist you from there.